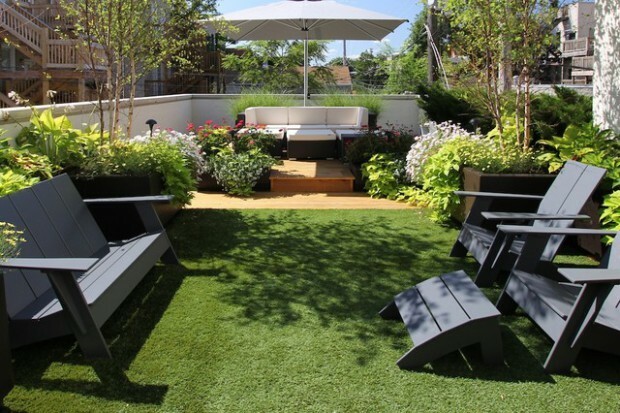 Everyone would love to enjoy in their own piece of heaven – a beautiful garden. 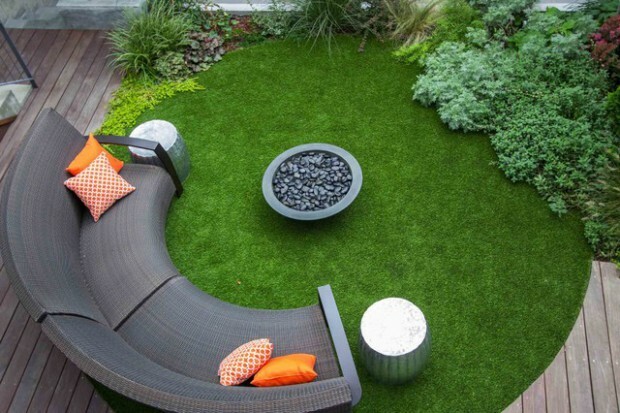 But sometimes because lack of space we are limited in this direction. 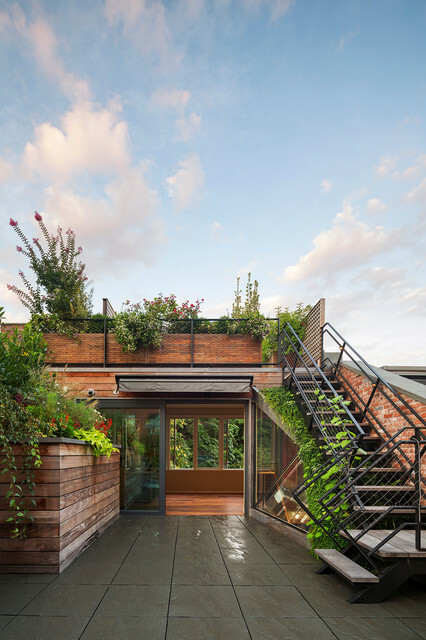 This post is a reminder of that unoccupied space above your building that could be converted into a beautiful urban oasis. 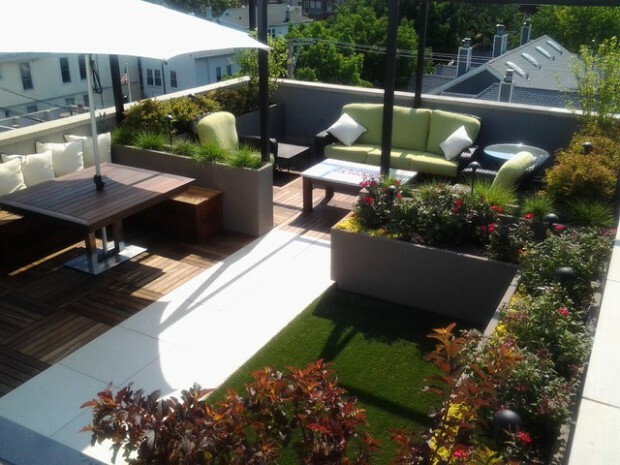 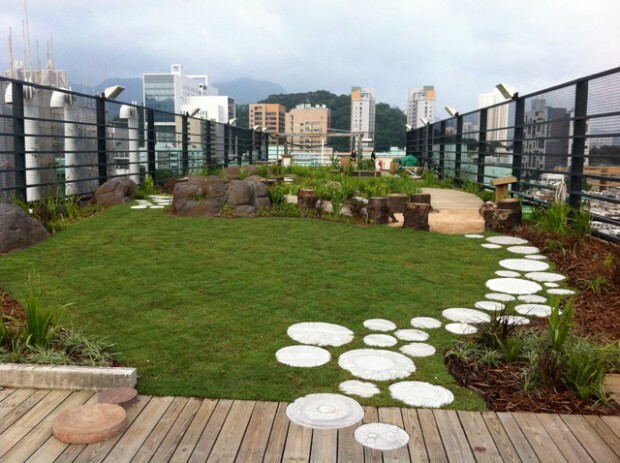 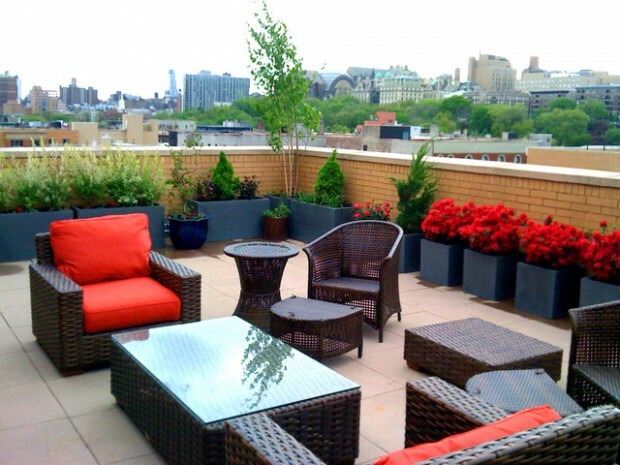 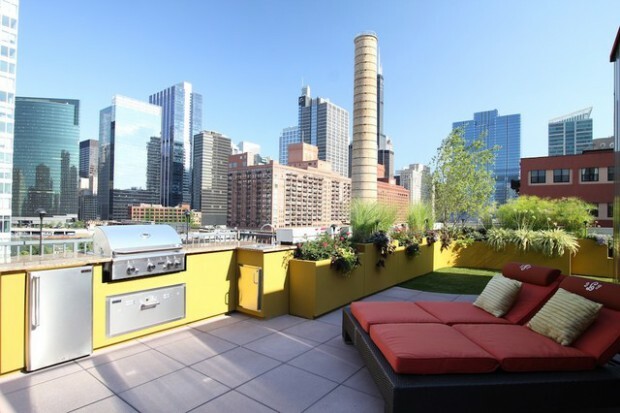 As you probably imagine, building your own rooftop garden is not as easy as planting shrubs in the ground, but with research, good planning and determination, such a project could substantially upgrade your lifestyle. 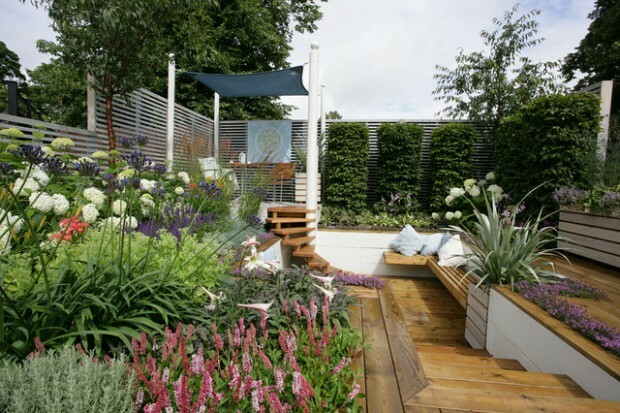 If you are ready to embark on this dazzling adventure, the photos below should inspire you in deciding on the overall design of the new garden. 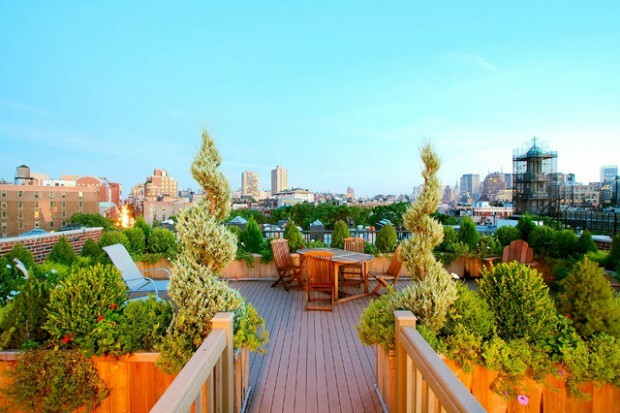 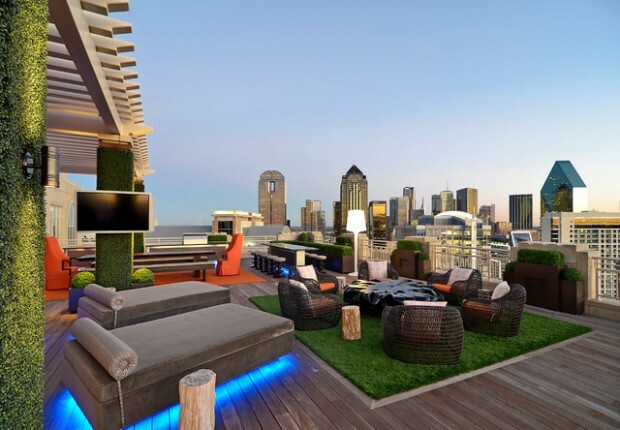 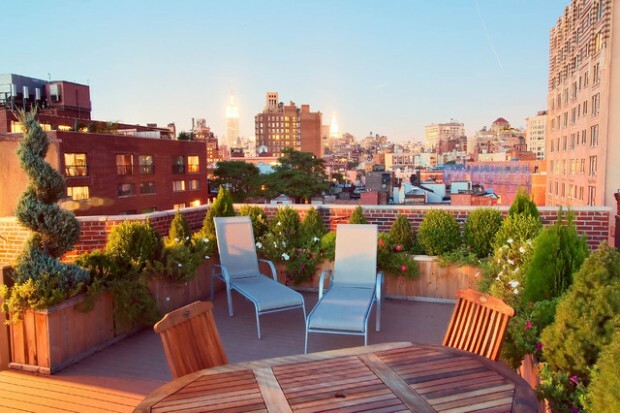 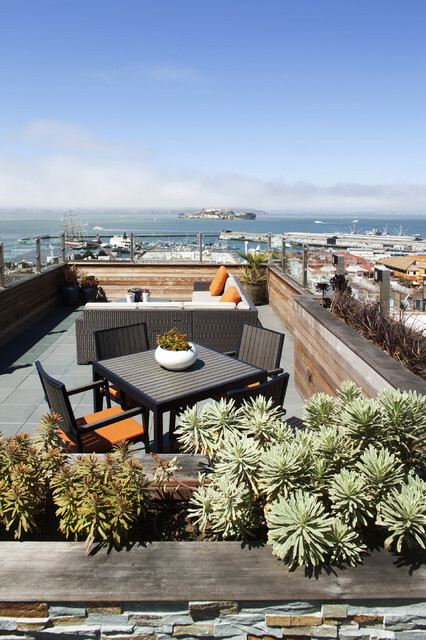 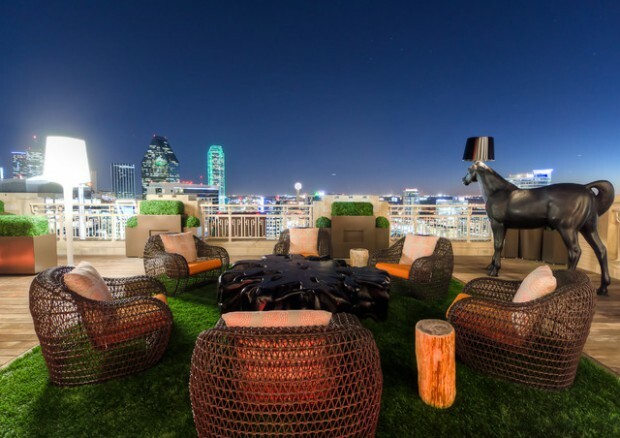 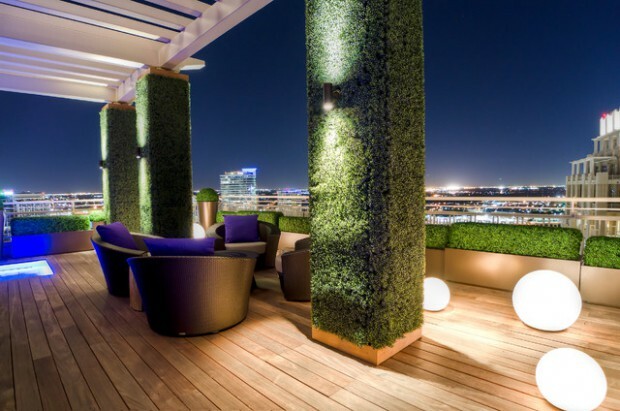 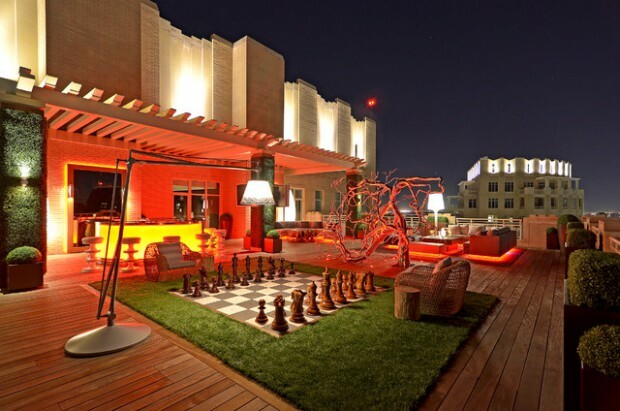 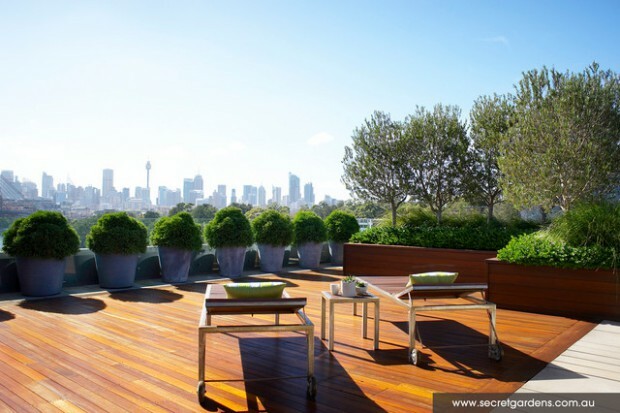 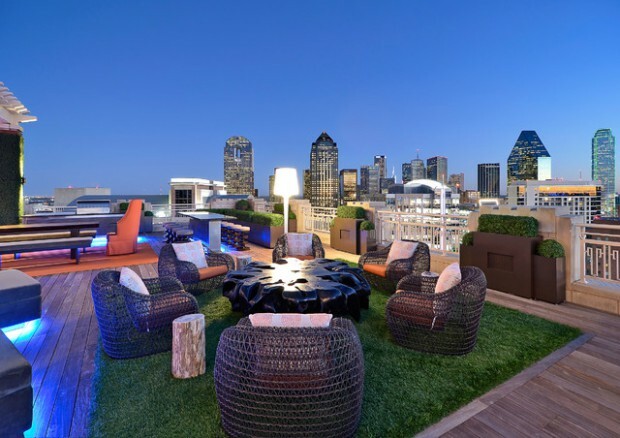 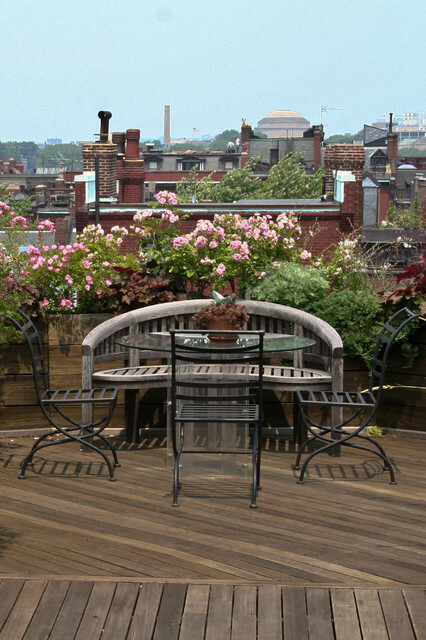 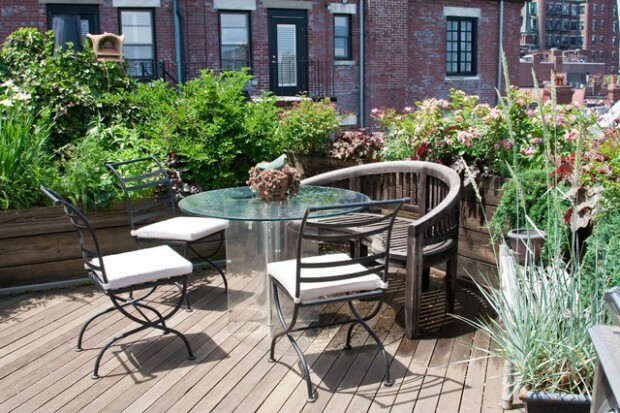 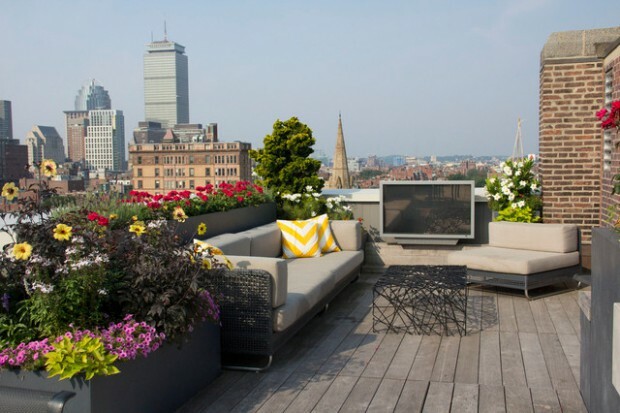 We have gathered 21 beautiful rooftop garden ideas that we guarantee you will love – take a look!